Espionage, Thriller, Horror, Drama. One man. 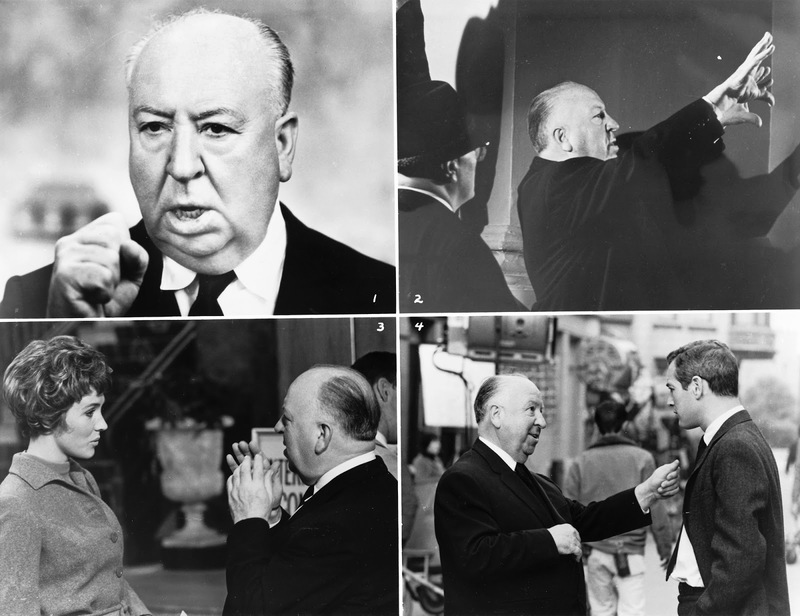 A timeless director with films in every genre, Alfred Hitchcock was the man who pushed boundaries, thus creating the star-studded film universe that cinema lovers admire. Hitchcock worked with countless outstanding actors including SAG Life Achievement Award Recipients James Stewart (6th), Paul Newman (22nd), and Julie Andrews (43rd). © Universal City Studios, INC.
1. When finishing a cup of tea while on set, Hitchcock would often toss the cup and saucer over his shoulder, letting it fall (or break) where it may. 2. He appeared on a 32-cent stamp in the U.S. Postal Service's "Legends of Hollywood" series. 3. Although he was nominated five times, Hitchcock never won a best director Oscar®. 4. He appears in a cameo role in all of his films. 5. He was a man with two fears: the police and eggs. 6. For "Psycho," he deferred his standard $250,000 salary in lieu of 60% of the film's net profits. His personal earnings from the film exceeded $15 million. Adjusted for inflation, that amount would now top $150 million (as of 2006). Can’t get enough Hitchcock horror? Tune in to Turner Classic Movies for Sundays with Hitch for the rest of the month of September! Visit tcm.com/schedule/ for more TCM programming!